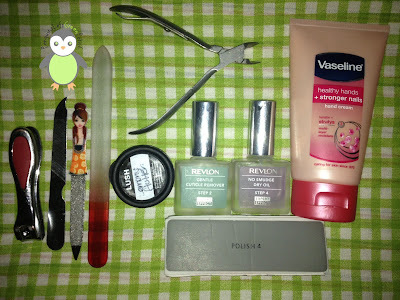 Here is everything I use to take care of my nails! The plier looking thin at the top I use to just clip off any peeling skin because I will bloody end up pulling at it and causing an ouchie! 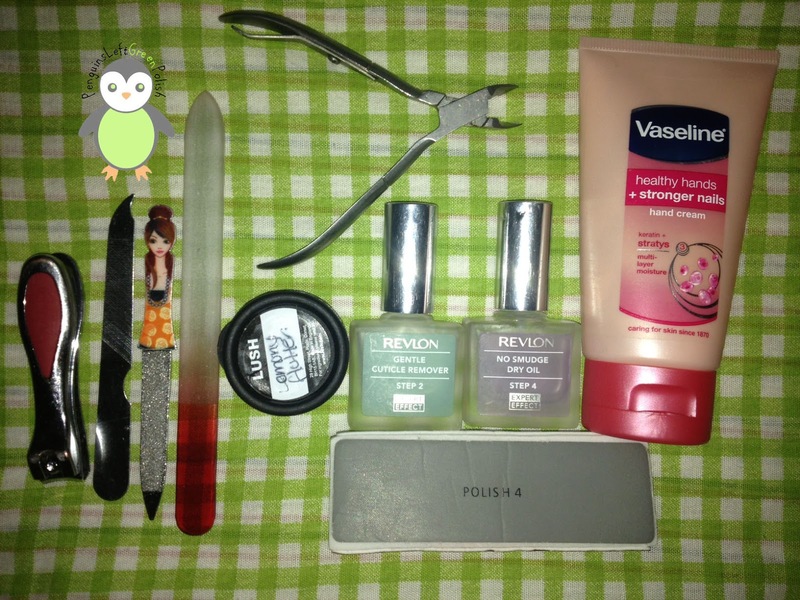 Then I like to use some cuticle remover and push back my cuticles GENTLY, then ill add some alcohol oil thingy! Wash my hands after all that, then I use LUSH - Lemony Flutter...omg that stuff is amazing! I have the tester size because I just wanted to try before I buy and damn im gonna buy that! I dont usually take hours because I really dont have the patience! Thanks for reading ladies (and men)! 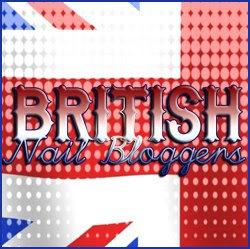 Check out the other nail care routines by us The British Bloggers! HAH! I've always wondered what 1 & 2 are! cant find them anywhere! Sorry I was meant to say step 3 is a 'nail growth treatment' not sure if it actually does anything. It's very waterlike.